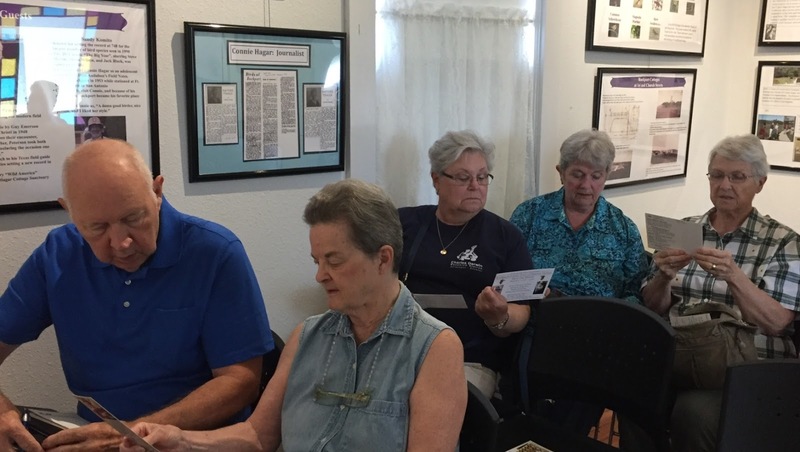 "Visitors to the History Center for Aransas County learned about hummingbirds and the stories native cultures have about them from Jeanette Larson, author of Hummingbirds: Facts and Folklore from the Americas. Larson was inspired to learn about hummingbirds and write a book about them following a visit to Rockport during HummerBird Celebration. 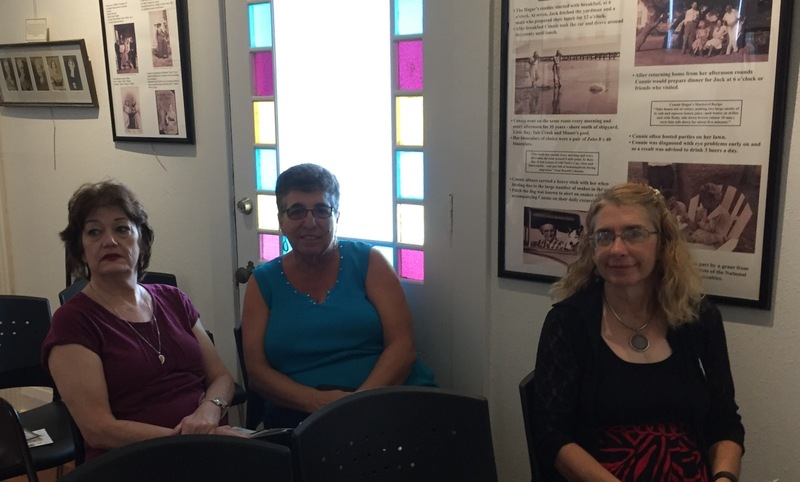 The presentation was part of the Center's Sunday program series. 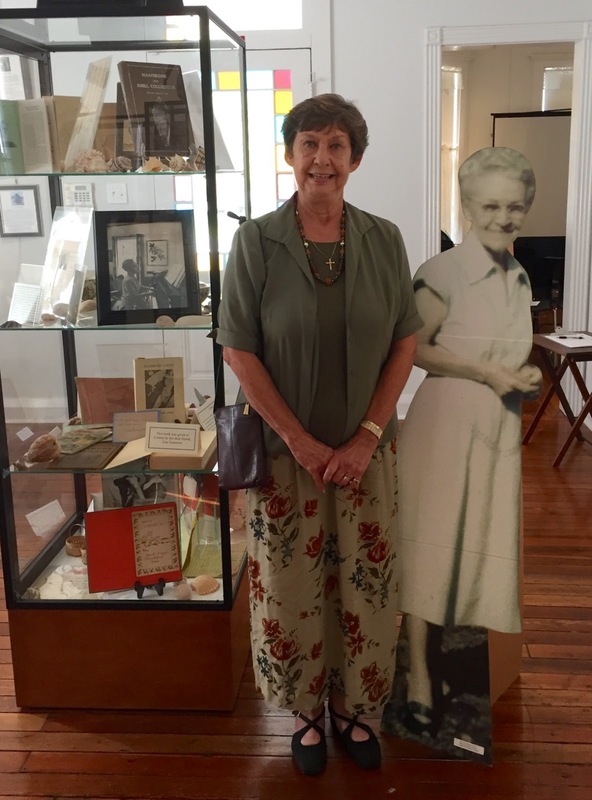 Visitors also enjoyed the displays and learning about Connie Hagar." - Jeanette Larson"